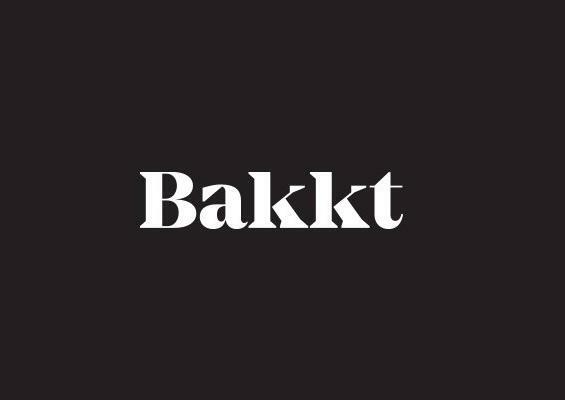 Bakkt, the digital assets platform developed by Intercontinental Exchange – the operator of the New York Stock Exchange (NYSE), has announced its first acquisition deal. The announcement comes on the heels of Bakkt’s $182.5 million funding round which drew support from Boston Consulting Group, Galaxy Digital, Microsoft’s venture arm M12, and others. In an online post dated January 14, Bakkt CEO Kelly Loeffler said that the startup has entered into an agreement to acquire certain assets of Rosenthal Collins Group (RCG), an independent futures commission merchant. In December 2018, Marex Spectron, one of the world’s largest commodity brokers, acquired all of RCG’s customer accounts. “As part of that transaction, our aim was to purchase certain valuable assets related to developing our platform,” Loeffler said, adding that the transaction is expected to be completed next month. As to how the acquisition will advance Bakkt’s work, Loeffler explained that it will enhance its “risk management and treasury operations with systems and expertise.” The acquisition will also contribute to Bakkt’s regulatory, AML/KYC and customer service operations, she added. “This acquisition underlines the fact we’re not standing still as we await regulatory approval by the CFTC for the launch of regulated trading in our crypto markets. Our mission requires significant investment in technology to establish an innovative platform, as well as financial market expertise to deliver the most trusted fintech ecosystem for digital assets,” Loeffler said. ICE added that the previous launch date of January 24, 2019, will be amended pursuant to the CFTC’s process and timeline.